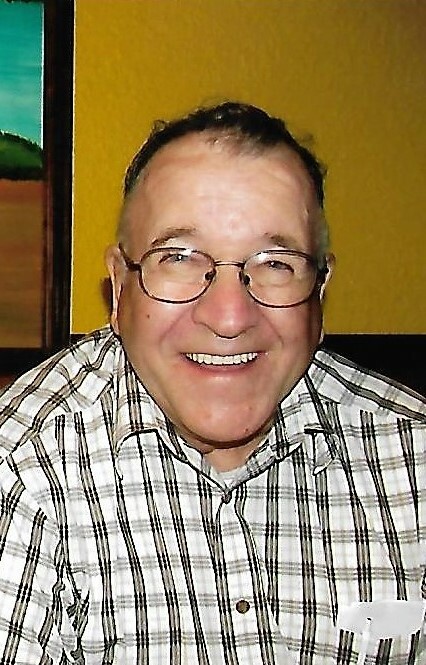 Arthur "Art" Beckham, 80, of Dahlgren, Illinois passed away at 11:32 A.M. April 3, 2018 at SSM Good Samaritan Hospital in Mount Vernon, Illinois. He was born March 23, 1938 in Jefferson County, Illinois to Newman and Nellie (Grisby) Beckham. Arthur "Art" Beckham is survived by his sons, Billy Beckham and wife, Crystal of Mount Vernon, Illinois, and Jesse Beckham of Salem, Illinois; daughter, Rebecca Beckham and Fiancé, Mike Bell of Mount Vernon, Illinois; four grandchildren, Heather Lincoln of Big Lake, Alaska, Alisa Cox of Dix, Illinois, Blase Beckham of Mount Vernon, Illinois, and Terrah Beckham of Mount Vernon, Illinois; great granddaughter, Keira Arnett of Big Lake, Alaska; brother, Charles Beckham of Waltonville, Illinois; sister, Ruth Ann Buford and husband, David of Memphis, Tennessee; son-in-law, Harold Cox of Dix, Illinois; step daughter, Linda Sanders of Florida; and several nieces and nephews also survive. Arthur "Art" Beckham was preceded in death by his parents, daughter, Sue Cox; brothers, Burl, Clyde, Kenny, and Keith; sisters, Margaret Fairchild, and Shirley Jackson. Art delivered newspapers for the Register News and The Sentinel. He was also a heavy equipment operator and a farmer. Art was of the Baptist faith and loved his family dearly. He will be missed by all who knew him. Visitation: 5:00 to 8:00 P.M. Thursday April 5, 2018 at Newell Funeral Home in Waltonville, Illinois. Graveside Service: 10:00 A.M. Friday, April 6, 2018 at Abner Cemetery in Nason, Illinois with Reverend Tim Reynolds officiating. Interment: Abner Cemetery in Nason, Illinois. Memorials: May be made to Billy Beckham, in care of Arthur Beckham. Call Newell Funeral Home - Waltonville at 618-279-7272 or visit newellfuneralhome.com for further information.